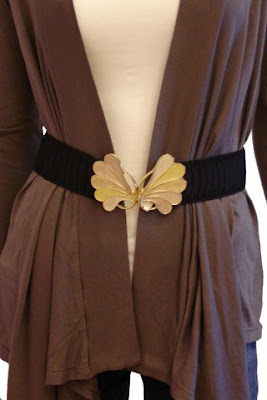 I'm looking for more fun belts, and I really want a stretchy one with a cool clasp. Well I need not look any further cuz hello!! Buy this at Queen Bee for the sale price of $22.